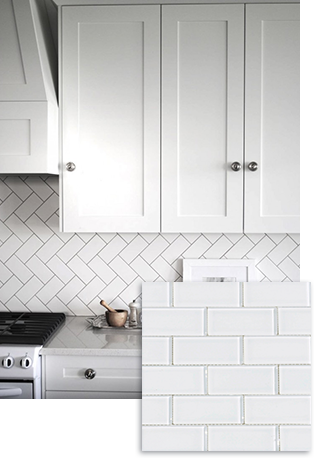 Click to learn everything you need to know about tile in Facebook Messenger! Not entirely sure of how you'll use your tile or what kind of style you would like? Tile can be used in many different ways! 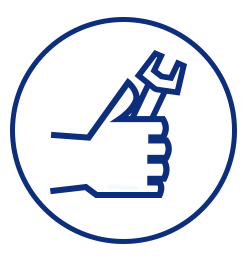 Browse our entire selection to find the perfect fit for you! Or come visit us at our store in Louisville, Newport, & Cincinnati! All the look and texture of wood without the hassle! 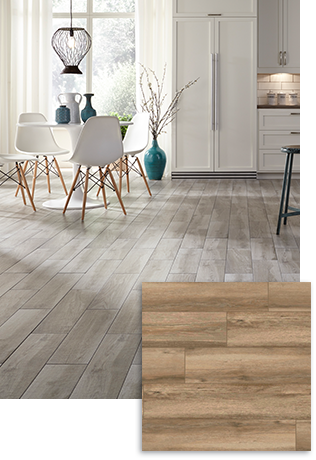 Durable and more water resistant than real hardwood helps you achieve the best of both worlds! Come visit us at our store in Louisville, Newport, & Cincinnati! A simple and classic look that is sure to stun guests or potential home buyers! Many different colors to choose from to fit any style or budget! Come visit us at our store in Louisville, Newport, & Cincinnati! Perfect for getting that old-world look with ease! 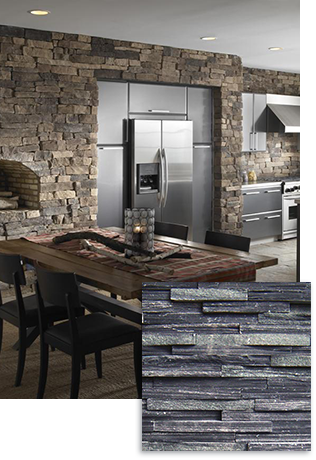 Ledge stone provides a unique and natural texture that adds an element of drama to any space! Come visit us at our store in Louisville, Newport, & Cincinnati! Brick Tile has really made a splash this year! We carry two colors in stock and there are more available for special order. 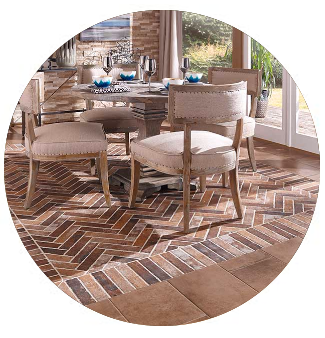 Use this tile on floors or walls in kitchens, bathrooms, or any room in your home! Looks like brick but feels like tile! Come visit us at our store in Louisville, Newport, & Cincinnati! Large format pieces are big and bold, they help to cover a room completely and it allows the eye to see less of a pattern when covering large areas! Come visit us at our store in Louisville, Newport, & Cincinnati! 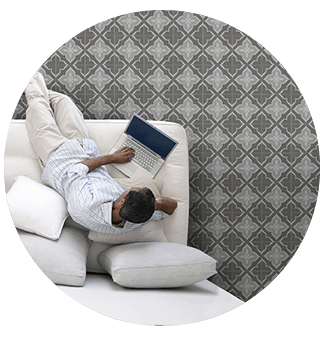 Pattern Tile is one of the hottest tile styles of the moment! It can add flair to any space and give a modern farmhouse or transitional feel to your home. Come visit us at our store in Louisville, Newport, & Cincinnati! 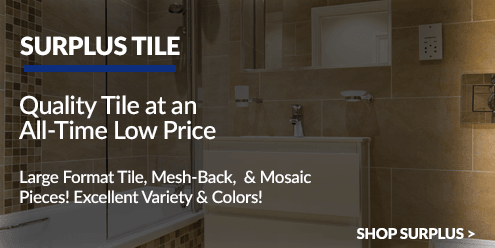 Mesh Back Tile is one of the hottest tile styles for a backsplash, bathroom flooring, shower accents, and more! 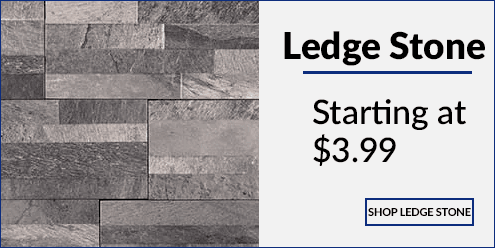 This easy to install tile comes in foot by foot pieces typically and comes in some of the most fun patterns, materials, and colors! Come visit us at our store in Louisville, Newport, & Cincinnati! 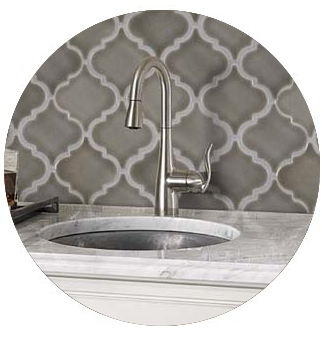 Highland Park creates stunning pieces for use in your kitchen design or bathroom remodel! This brand is always up on the latest trends and is sure to catch the eye of your guests or potential home buyers! Come visit us at our store in Louisville, Newport, & Cincinnati! These pieces are unique, one-of-a-kind finds that are brand new, never used, first-choice materials that have come to use through manufacturer defects such as the batch color being slightly off or extra stock from last season! Come visit us at our store in Louisville, Newport, & Cincinnati! 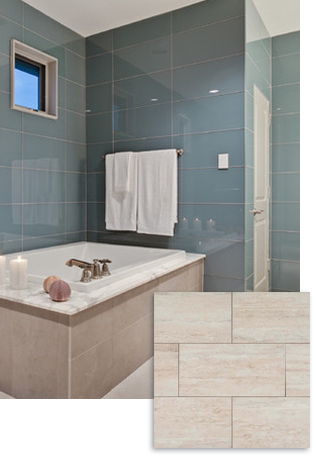 What's the Real Difference Between Porcelain & Ceramic Tile? 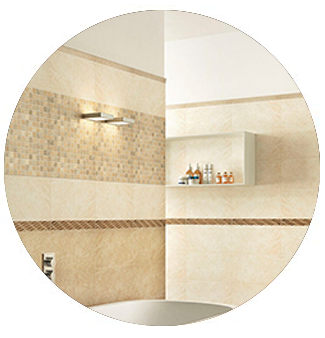 Schedule Your FREE TILE INSTALLATION & STYLE CONSULTATION! 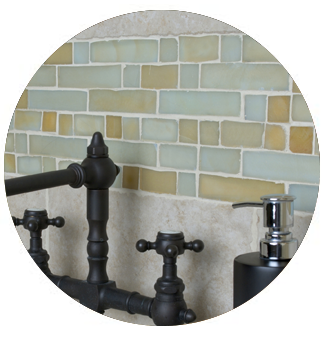 A bathroom or kitchen just isn’t complete without tile. 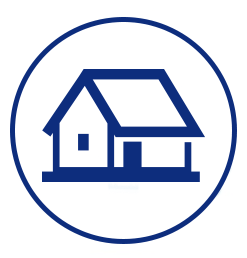 Builders Surplus in Louisville and Newport carries glass tile, ceramic tile, stone tile, porcelain tile, and more. 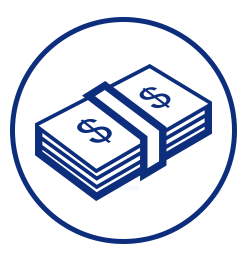 It doesn’t matter if you need a complete renovation or just a tile refresh, we have it all. Our Surplus products come in weekly and are limited quantity, so come in store to see the most up to date bathroom and kitchen products we have on sale. 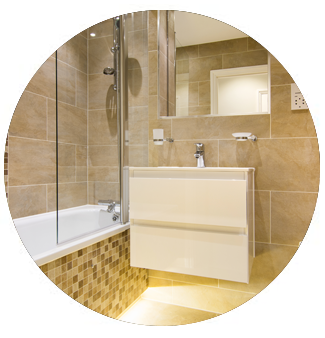 We offer free kitchen design and bathroom design services, so contact us to set up your design appointment and get your renovation started!